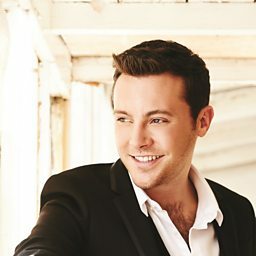 Nathan Kane Tyrone Carter (born 28 May 1990) is an English country singer signed to Decca Records since 2014. Prior to signing with Decca, Nathan was an independent artist with his music distributed by Sharpe Music. Irish media nominates him as one of the biggest stars of the genre of music known as Country and Irish, a special genre of "country with Celtic influences". As of December 2017, Carter has released 9 studio albums, 4 live albums and 4 live DVDs. The classic Irish folk song Carrickfergus performed by Brian Kennedy and Nathan Carter. 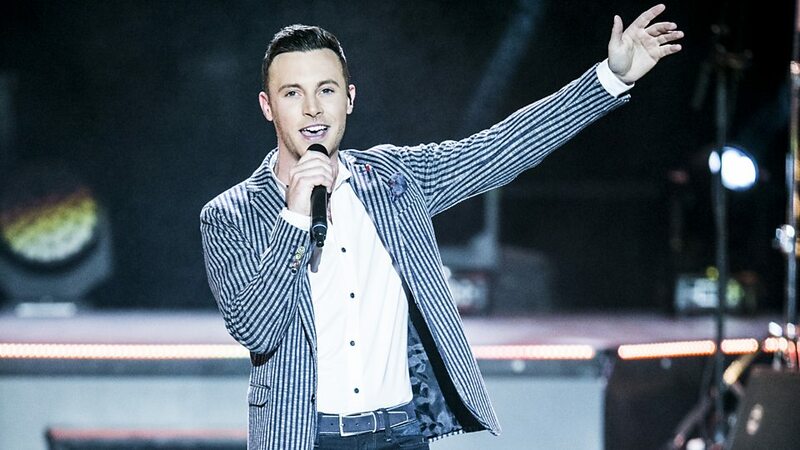 Nathan Carter sang a collection of songs on Nathan Carter's St Patrick's Day Concert on BBC Radio Ulster. 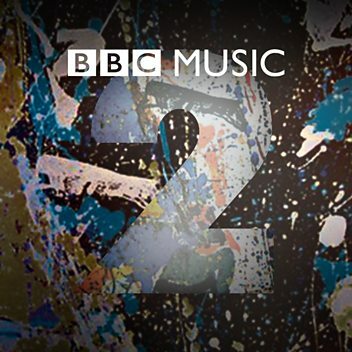 BBC Music NI headed down to film 'Ireland, I'm Coming Home'. 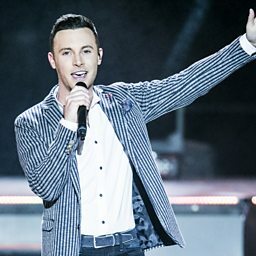 BBC Music NI filmed Nathan Carter perform Banks of the Roses for Nathan Carter's St Patrick's Day Party on BBC Radio Ulster. When two country legends sit down together the conversation starts flying. Nathan talks about is many fans and his country music influences.